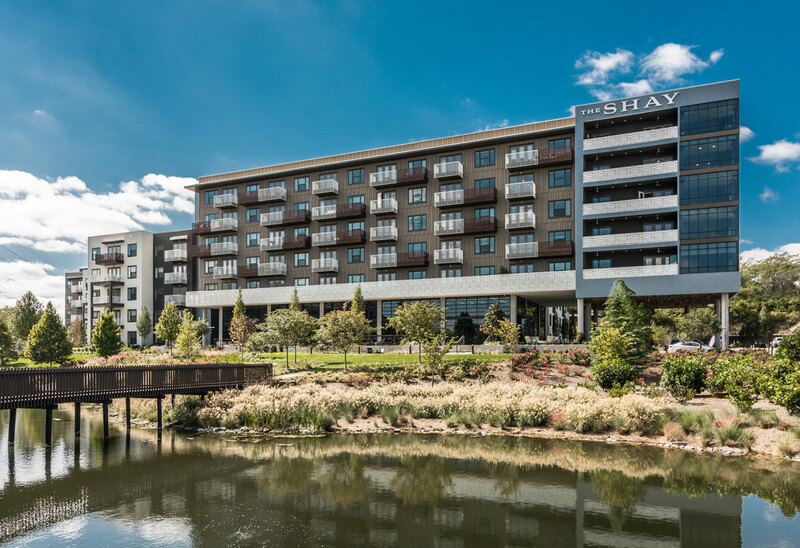 Nashville, TN – The developer of oneC1TY is eyeing an early July groundbreaking for a building to house a long-planned hotel to be operated by Marriott. 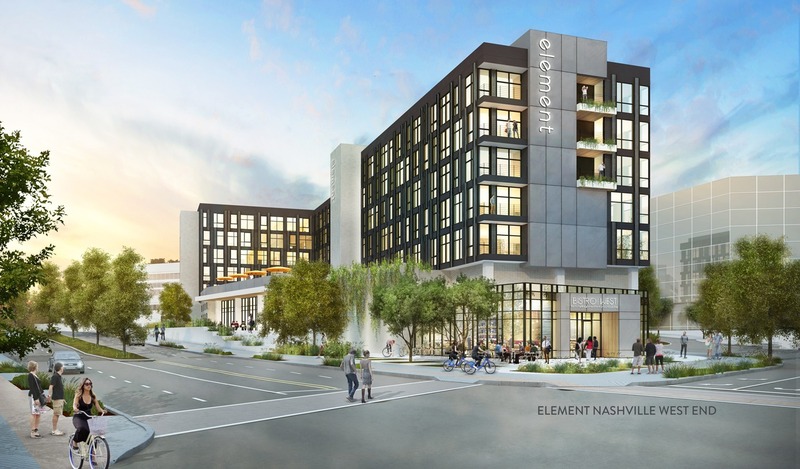 To be developed and owned by an affiliate of Dallas-based oneC1TY developer Cambridge Holdings, the future six-story building will be home to Element Nashville West End and will offer 173 rooms. The building will anchor the oneC1TY entrance on the 28th/31st Avenue Connector (see here courtesy of Google Maps). A mid-2018 opening in the Midtown-based mixed-use district had been planned. Previously, a summer 2017 start was eyed. However, the project was put on hold when Starwood Hotels and Resorts Worldwide, which was to have operated the hotel, was acquired by Marriott International in late 2016, thus altering the start date. Ryan Doyle, oneC1TY general manager, said that Chicago-based The Walsh Group (which built mixed-used downtown tower 505) will serve as general contractor. The team has applied for a foundation permit. Nashville-based Hastings Architecture Associates is designing the structure, which will also feature a first-floor restaurant and retail space spanning about 12,000 square feet. Element rooms will feature communal rooms, modular furniture, full kitchens, the brand’s Heavenly Beds and “spa-inspired bathrooms.” The hotel will offer meeting space, free WiFi, available bikes, a 24-hour fitness center and an outdoor amenity deck with views of downtown Nashville. Westin Hotels and Resorts, a Marriott International-owned upscale hotel chain, operates Element. According to the company website, there are 34 Element hotel operating and 80 planned. 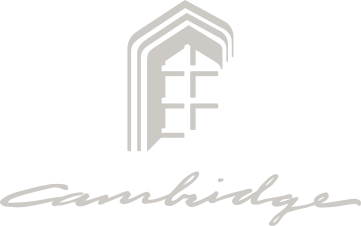 Relatedly, construction of Cambridge Holdings’ The Shay, a 276-unit apartment building, is slated to be fully finished in early June. Some of the units now are home to residents.